If you are going through a divorce, you may be concerned about how you or your spouse will support themselves after the separation. 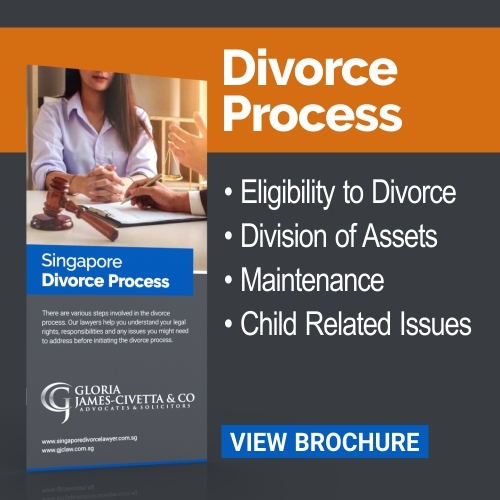 In Singapore, under Section 113 of the Women’s Charter, the court may order the husband to pay maintenance to his wife either during granting or subsequent to the grant of a judgment of divorce, judicial separation or nullity of marriage. 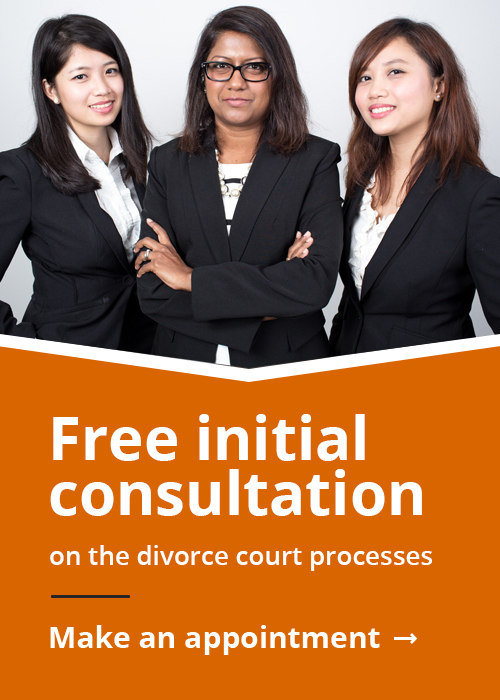 There is no need to file for a divorce before applying for spousal maintenance. Our team of family lawyers are ready to advise you. 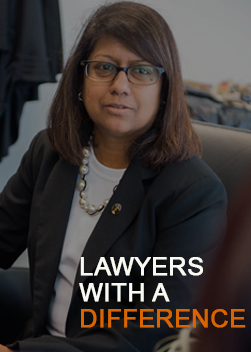 Whether you are seeking spousal support or your spouse is making a claim against you, our lawyers have the necessary experience to achieve the best possible outcome for you. When making a decision on spousal maintenance, the court has broad discretion to decide on the amount of maintenance to be paid to the wife/ex-wife, taking into account all the facts of the case. Changes to the Women`s Charter which are currently taking place, mean that wives may also be ordered to pay maintenance to their husbands or ex-husbands who are incapacitated and unable to work and support themselves if there is a clear need. Spousal maintenance can either be paid on a periodic basis or calculated as a lump sum payment. 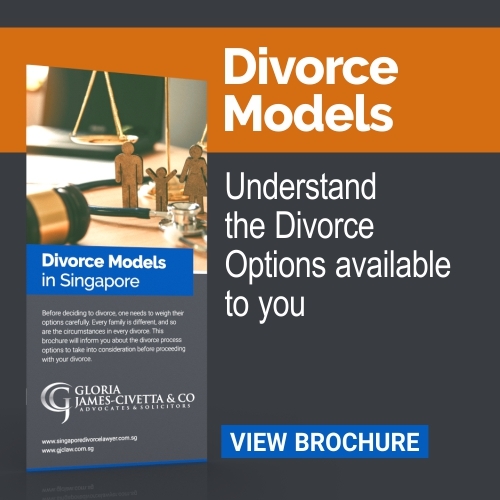 The major area of dispute in spouse maintenance stems from what is considered “reasonable expenses”. It is important to note that whilst the wife may earn a lower income, there is still an obligation on her to pursue employment and meet her reasonable needs.